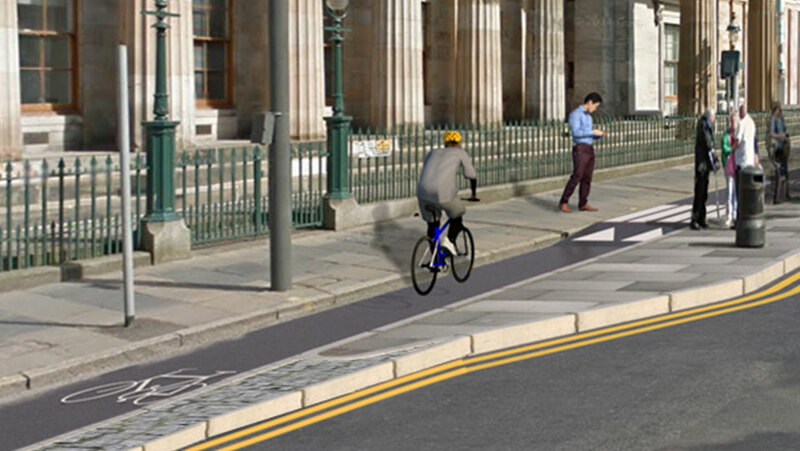 The project will see a major redesign of walking and cycling in the city, creating safe, coherent and attractive routes through the city centre. 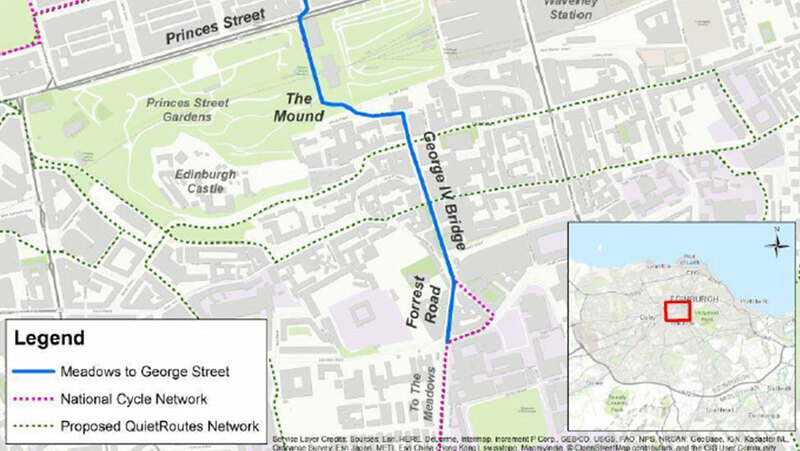 This project will create a direct cycle link between the Meadows and George Street, connecting the Old and New Towns along Hanover Street, The Mound, Bank Street, North Bank Street, George IV Bridge and Forrest Road. 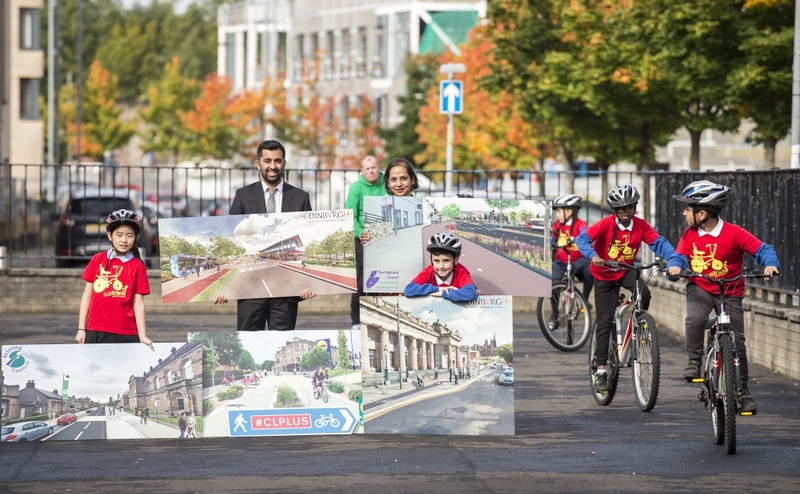 The project will create safe, coherent and attractive routes through the city centre. With over one third of people in Edinburgh already cycling at least once a month and a total of 16.5 million bike journeys made annually, the implementation of strategic cycle infrastructure in this central location has the potential to greatly increase this level and encourage cycling as the favoured commute option city-wide. These are some of the key milestones for the Meadows to George Street project.